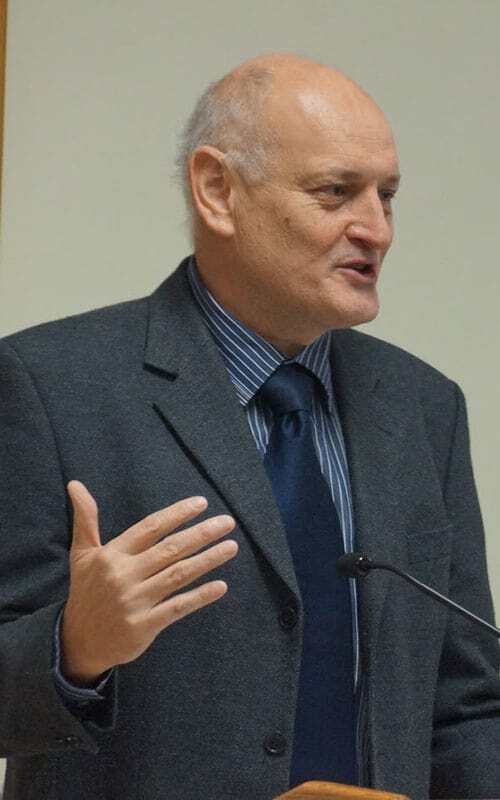 Professor Ernst Conradie is based at UWC’s Department of Religion and Theology where he teaches systematic theology and ethics. His research focuses is on food security and contestation, and how discussions about food are also linked issues of ethics, values and religion. GM food and collective sin: A Christian theological ethical reflection. What do we do when we eat? Part 2: A theological inquiry.